Auto Widow from CBD Seeds are feminised autoflowering seeds that contain very stable genetics. This weed strain belongs to one the more popular strains of this brand. 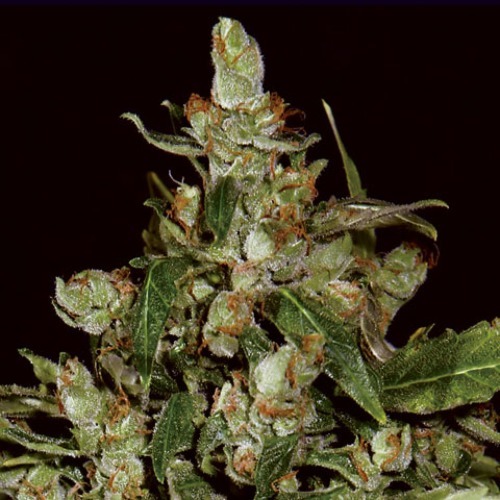 CBD Seeds Auto Widow is a weed plant that produces quite large weed tops. Her flowering time is very short which makes this strain quickly ready to harvest. This plant is appropriate for an indoor grow and outdoor grow. The taste of this weed is very extensive, you will recognize a lot of flavors. 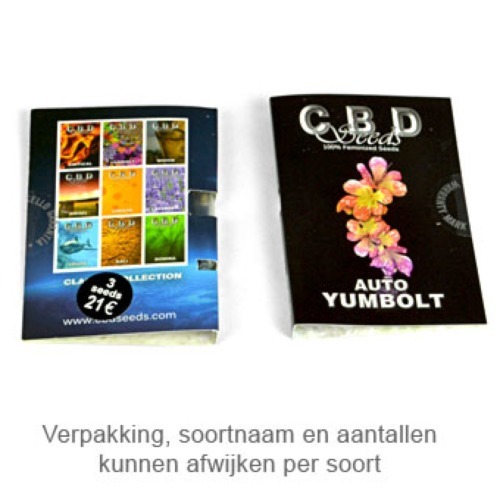 Growing cannabis with these feminised cannabis seeds provide you nice and stable weed plants. Tell us and our customers what you think of the Auto Widow from CBD Seeds.